Age: 90. 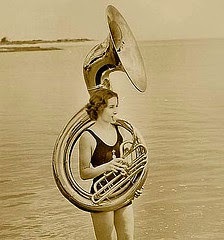 Possibly the most recorded Jazz musician. 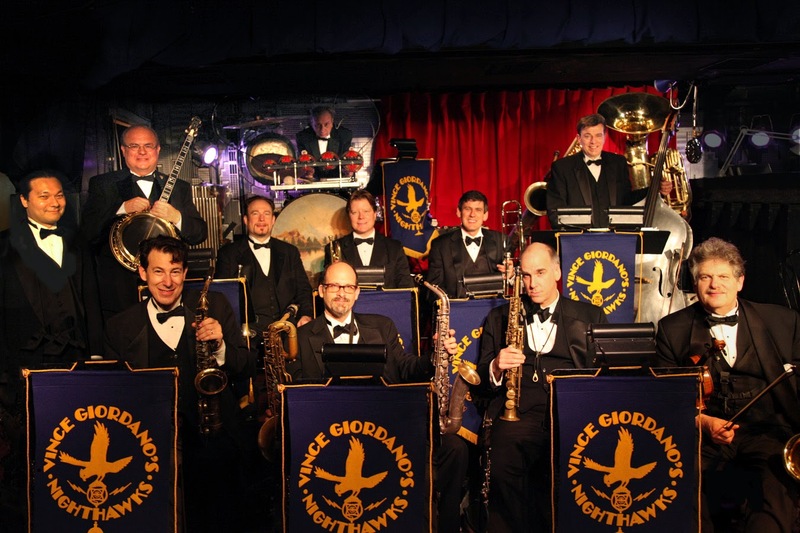 During his career he played in the Eddie South Orch., Cab Calloway's band (15 years), as well as with Count Basie, Freddie Keppard, Louis Armstrong, and he backed such pop icons as Barbra Streissand, Frank Sinatra, and Paul McCartney, among others. 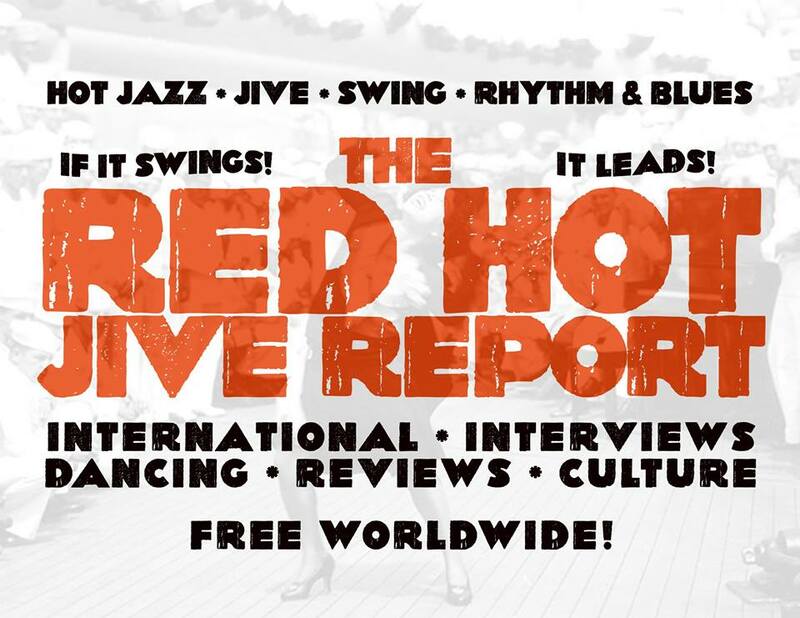 His 70 year career started in Chicago's South Side, - the same place where Louis Armstrong, Jelly Roll Morton, Tony Jackson, and many others started. 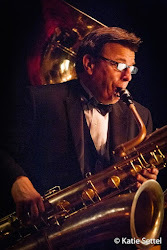 Hinton didn't take his first music lesson until he was 13, when he immersed himself in the study of the Classical Violin, then the Tuba, and finally teaching himself the Bass. He played in an 'All-City High School Orchestra' under the direction of Frederick Stock, 2nd director of the Chicago Symphony. 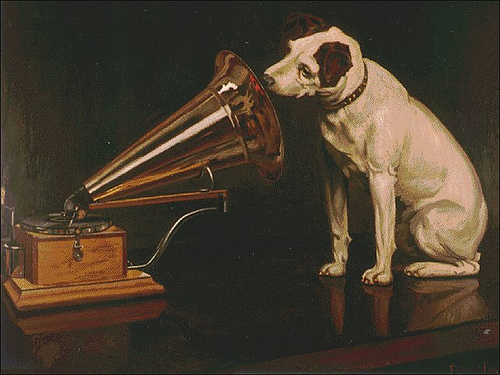 And, he was listening to Armstrong, Keppard, Morton, and other New Orleans Jazzmen during that great Hey Day of Jazz in Chicago. In the early 1930 Eddie South's band (Eddie was called "The Dark Angel of The Violin") and in 1936, he joined Cab Calloway's band (based in New York) and remained with Cab for 15 years - while also working as a studio musician and bandleader. Hinton played what is called "Slap Bass" style and was known as "The Judge" because of his exact timing. 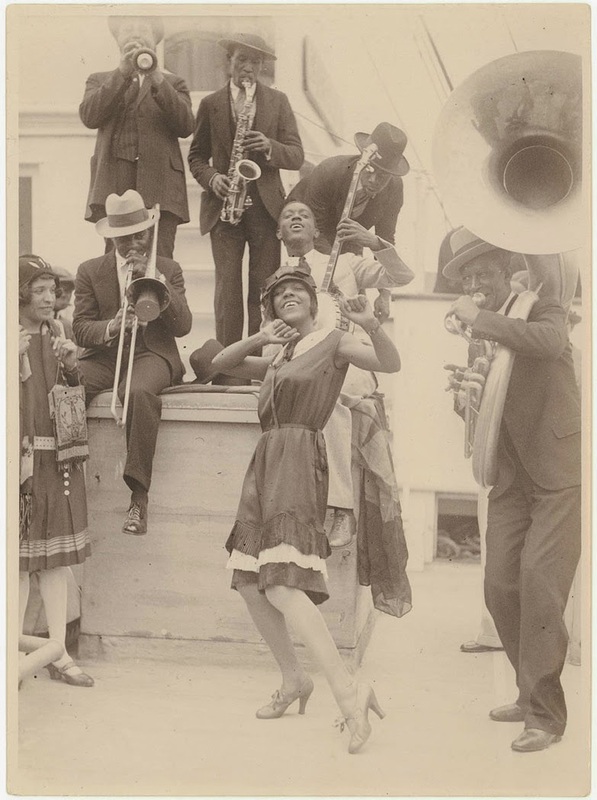 An avid amateur photographer, he published two books lavishly illustrated with his photos of Jazzmen with whom he worked. Jean Bach's 1995 Jazz documentary "A Great Day In Harlem" featured his stills and movie photographs. Over his career, Hinton received 8 Honorary Doctorates, but he said that he considered the one from DePaul University as "....the one that counts the most." 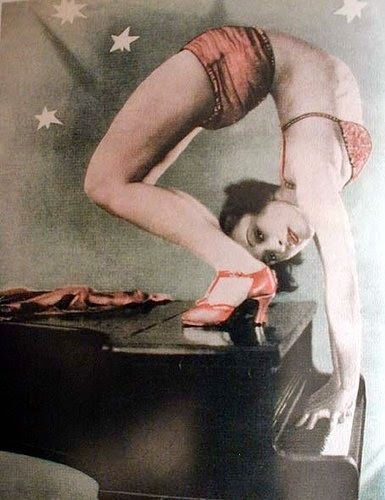 Katherine Henderson was born St. Louis, Missouri in 1909. 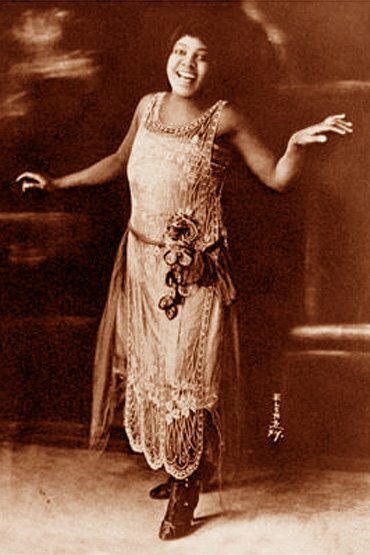 She got her start in show business as a small child working in minstrel shows and on the vaudeville curcuit. 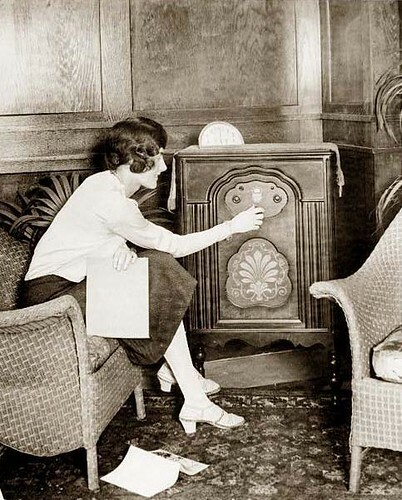 Katherine was the niece of Eva Taylor and Clarence Williams and came under their wing when she settled in New York in the early Eva Taylor and substituted for her ocassionally on local radio shows. She performed in Clarence Williams' musical review "Bottomland" and in several other theatrical shows and revues including "Keep Shuffling". She remained active in show business until 1944 when she moved back to her hometown of St. Louis and got married and had three children. d. Sept. 13, 1981 né: Helen Elizabeth Humes. 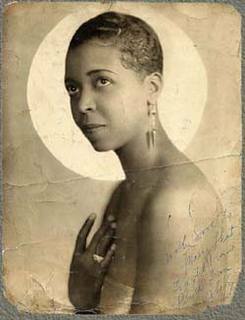 Helen Humes was a versatile singer equally skilled on blues, swing standards, and ballads. Her cheerful style was always a joy to hear. 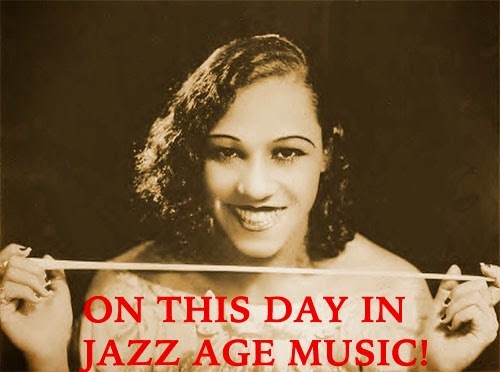 As a child, she played piano and organ in church, and made her first recordings (ten blues songs in 1927) when she was only 13 and 14. 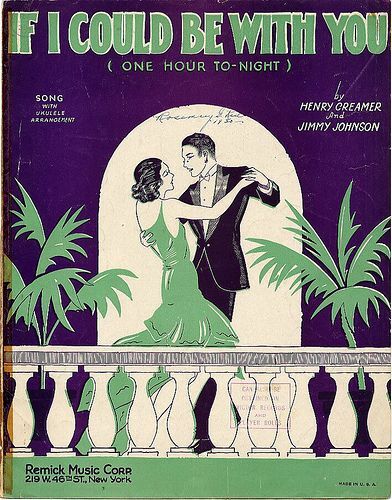 In the 1930s, she worked with Stuff Smith and Al Sears, recording with Harry James in 1937-1938. In 1938, Humes joined Count Basie's Orchestra for three years. 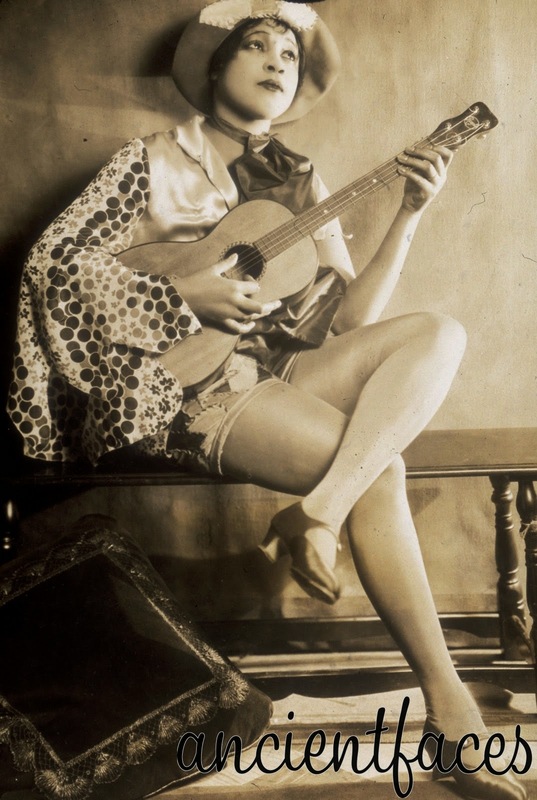 Since Jimmy Rushing specialized in blues, Helen Humes mostly got stuck singing pop ballads, but she did a fine job. 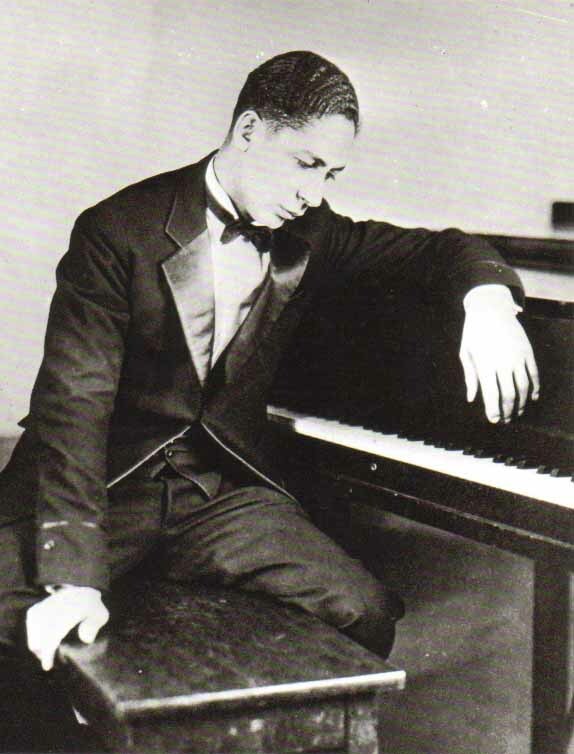 After freelancing in New York (1941-1943) and touring with Clarence Love (1943-1944), Humes moved to Los Angeles. 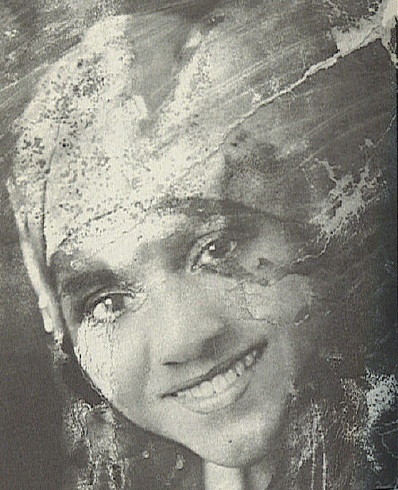 She began to record as a leader and had a hit in "Be-Baba-Leba"; her 1950 original "Million Dollar Secret" is a classic. Humes sometimes performed with Jazz at the Philharmonic, but was mostly a single in the 1950s. She recorded three superb albums for Contemporary during 1959-1961, and had tours with Red Norvo. She moved to Australia in 1964, returning to the U.S. in 1967 to take care of her ailing mother. 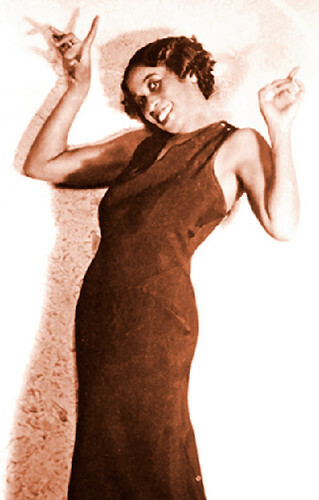 Humes was out of the music business for several years, but made a full comeback in 1973, and stayed busy up until her death. Throughout her career, Helen Humes recorded for such labels as Savoy, Aladdin, Mercury, Decca, Dootone, Contemporary, Classic Jazz, Black & Blue, Black Lion, Jazzology, Columbia, and Muse. 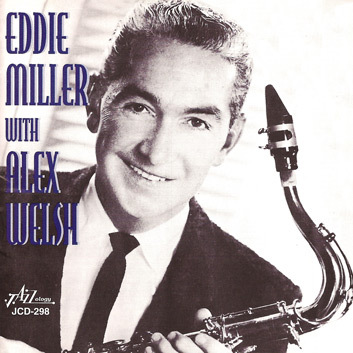 Eddie Miller had a beautiful tone on his tenor, similar to Bud Freeman, although his style was much less angular. 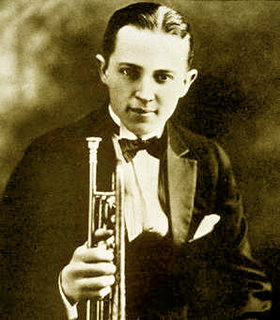 Miller was a solidly swinging player who fit easily into Dixieland and swing settings. 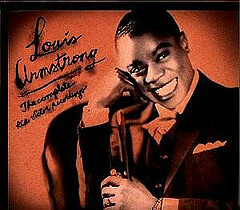 He worked professionally in New Orleans at the age of 16 and in 1930 made his recording debut with Julie Wintz. 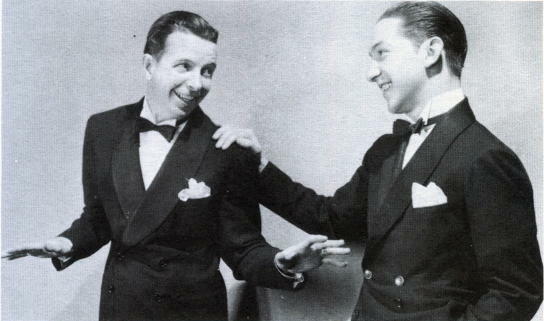 He was well-featured with Ben Pollack's Orchestra (1930-1934) and when Bob Crosby took over the ensemble, Miller became one of its main stars. 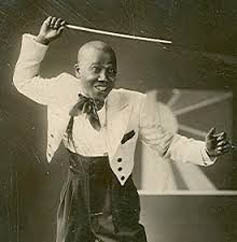 In addition to his many solos with Crosby's Orchestra and the Bobcats, Miller was a superior clarinetist who took a famous solo on "South Rampart Street Parade." Of the songs he wrote, the haunting "Slow Mood" caught on and became a standard. When Crosby broke up the band in 1942, Miller put together a short-lived orchestra of his own before being drafted. He was discharged from the military early due to illness and settled in Los Angeles in 1945, becoming a studio musician and appearing on many soundtracks for 20th Century Fox. Miller participated in nearly all of the Bob Crosby reunions and was on many jazz dates in the 1950s. During 1967-1976, he worked in New Orleans with Pete Fountain and he was active at jazz parties and festivals into the mid-'80s. 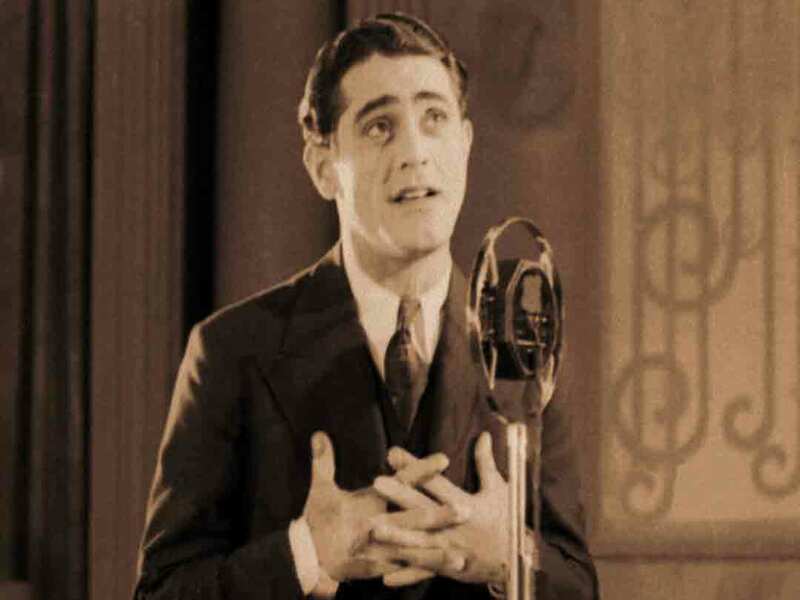 Edward "Eddie" Pola (June 23, 1907 -November 3, 1995) was an actor, radio/television producer, and songwriter. 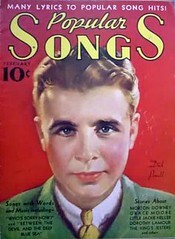 In the 1920s, Pola began to write songs. He scored England's first sound film, Harmony Heaven, in 1929. Toward the end of the decade, he moved to the United States to produce dramatic radio programs, and continued as a producer, moving into television in the 1950s. Marian Rentgen was born on June 23, 1888 in Bochnia, Galicia, Austria-Hungary. He was an actor, known for Kochanka Szamoty (1927), Sto metrów milosci (1932) and Pani minister tanczy (1937). He died in April 1940 in Kharkov, Ukrainian SSR, USSR. b. Rolling Fork, MS, USA. 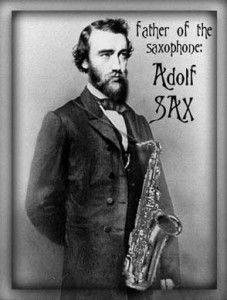 for his new invention, -the saxophone. I did wrong when I let you go away. For now I grieve about you night and day. The one I love is many miles from here.